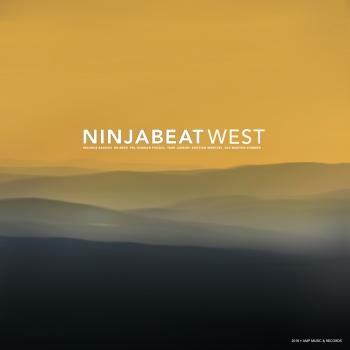 Ninjabeat is a Norwegian fusion group established at Berklee College of Music by former students Magnus Bakken and Bo Berg. The band performs original compositions by Bakken. 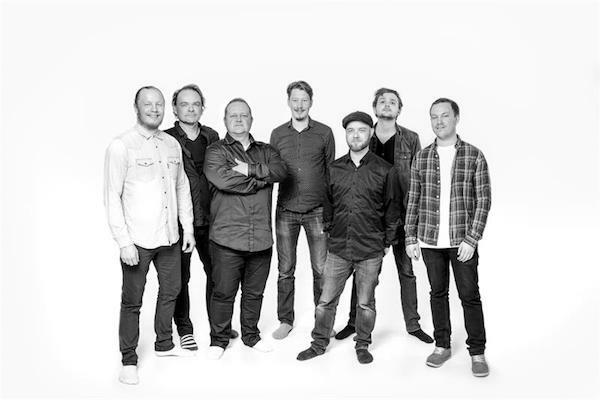 After their album-debut «The Waiting Game» (2016), they have been called «a fresh breath» in Norwegian and international jazz. «West» will be the second album from the group, and with the four cardinal directions as inspiration, the band works their way through seven unique compositions. Groove, attitude, energy and playfulness are all key elements in the music of Ninjabeat. They follow in the footsteps of bands like Weather Report, Earth Wind & Fire, Mezzoforte and Snarky Puppy. is a band based in Oslo, Norway that plays instrumental music with high energy and pulsating rhythms. When beat musicians of a high caliber joins renowned jazz-improvisers, we get the original and innovative style of Ninjabeat.